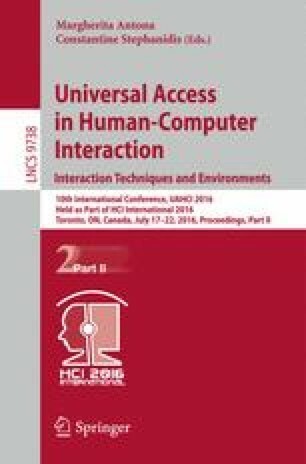 Recent work has sought to extend brain-computer interface (BCI) technology to persons diagnosed with a disorder of consciousness (DOC). This new approach can use real-time measures of brain activity to facilitate assessment of conscious awareness, and potentially provide communication for some users. We present the mindBEAGLE system, a hardware and platform for these goals, results from two patients, and future directions.